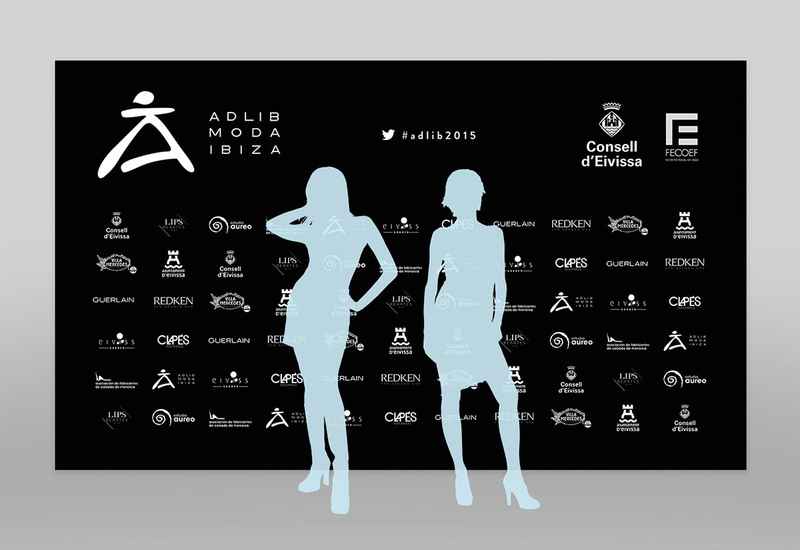 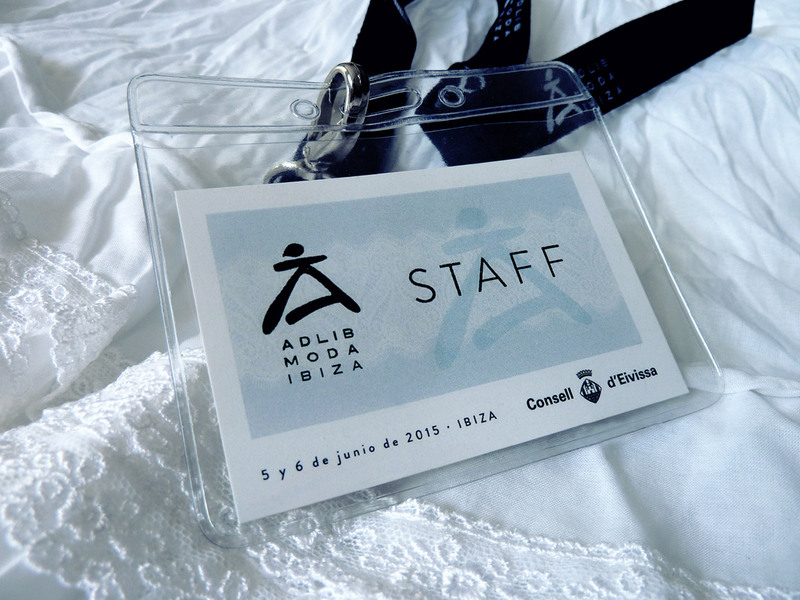 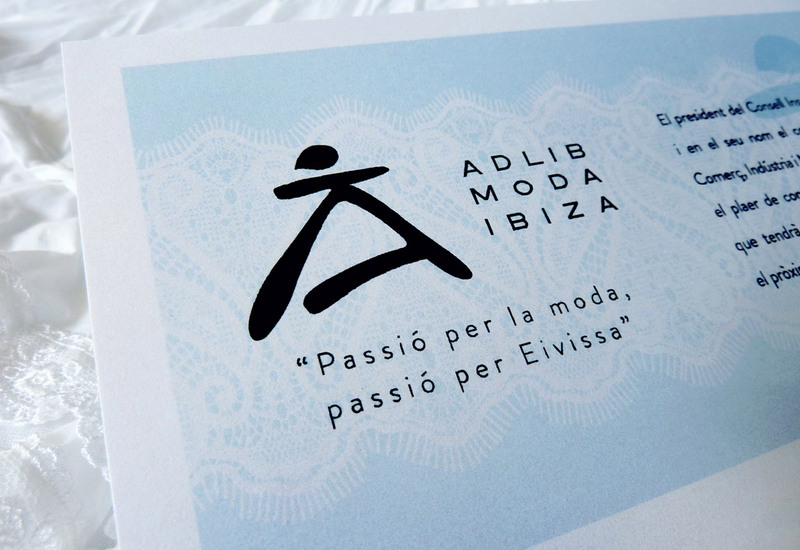 The concept of Adlib fashion goes back a long way and is a key element of Ibiza’s industry and economy, as well as a tourist attraction. 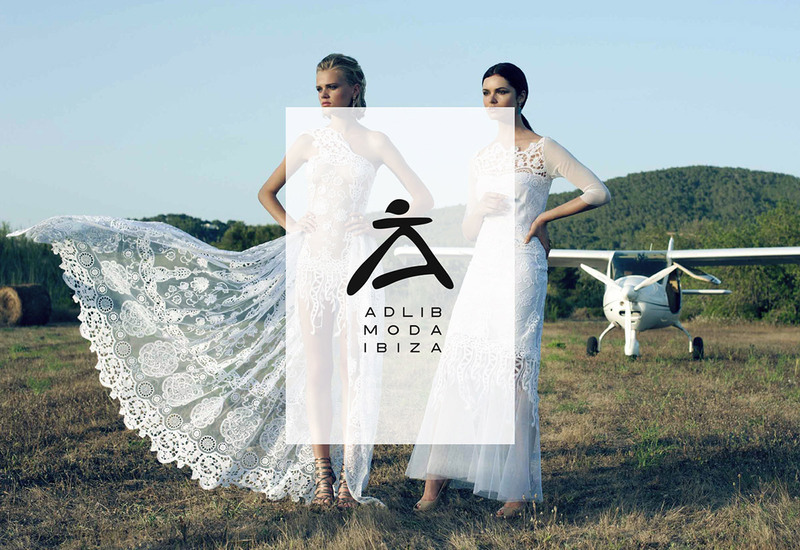 Adlib is a fashion with traditional character in which the protagonist is the white and the use of natural and light fabrics, embroidery, frills and traditional ends. 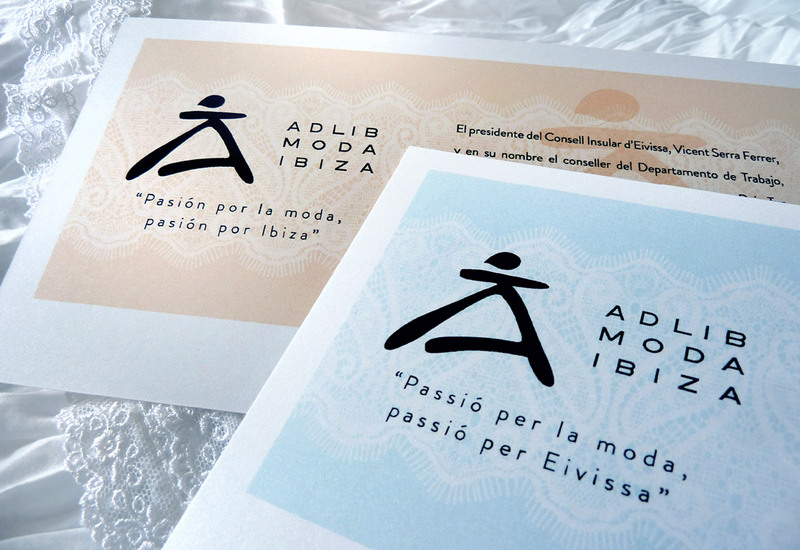 It was created in 1971, inspired by the clothes and typical dresses Pitiüsas directly influenced by the hippy movement. 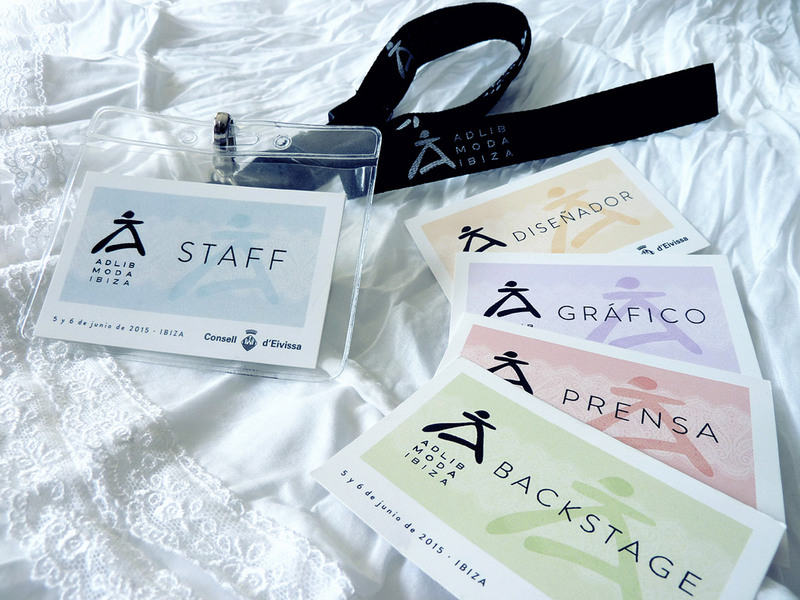 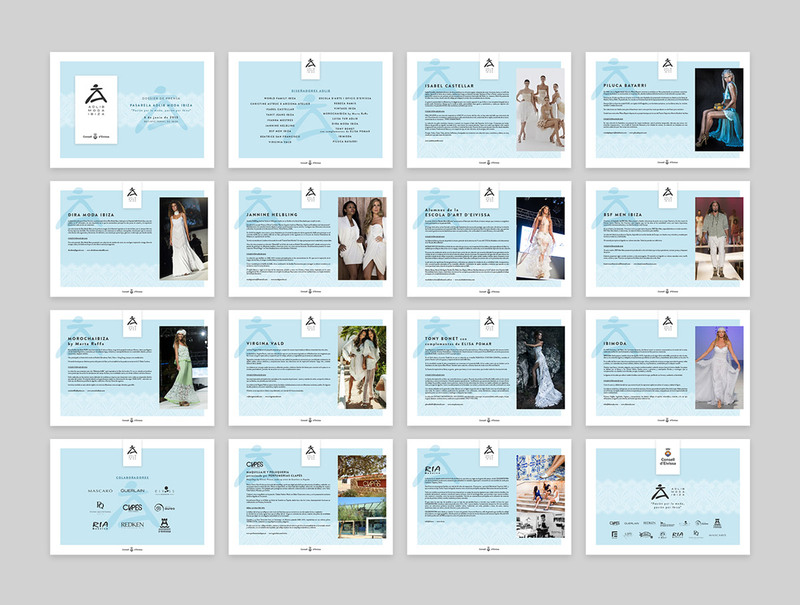 One of the most important actions for promotion is the organizing of the Pasarela Adlib, which has become one of the essential parades in the world of fashion. 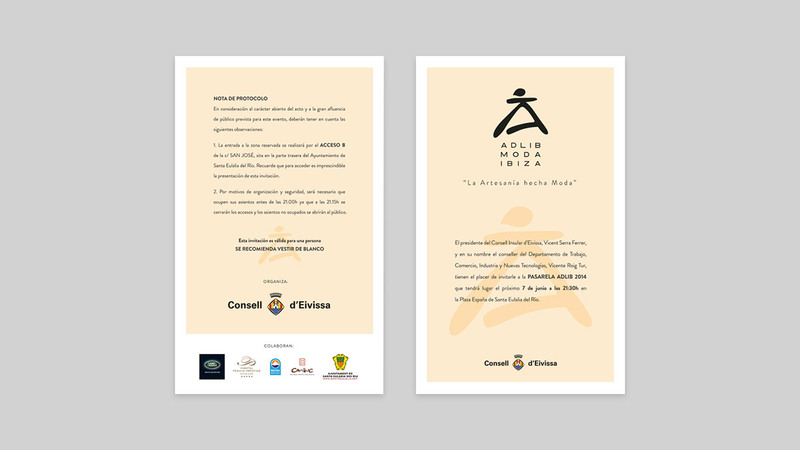 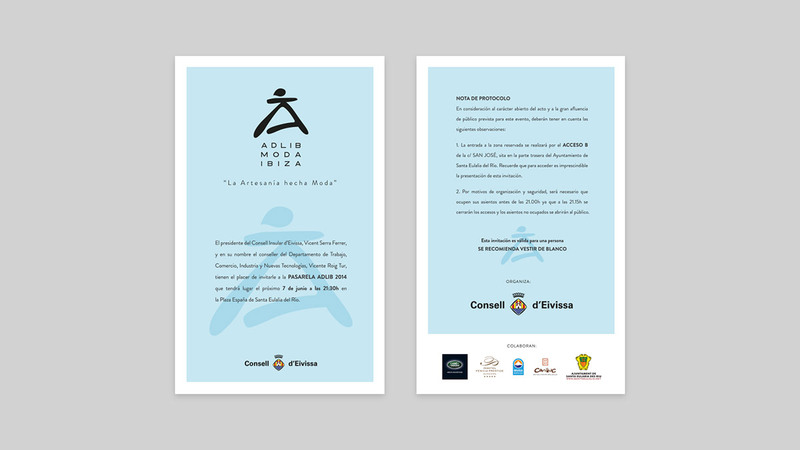 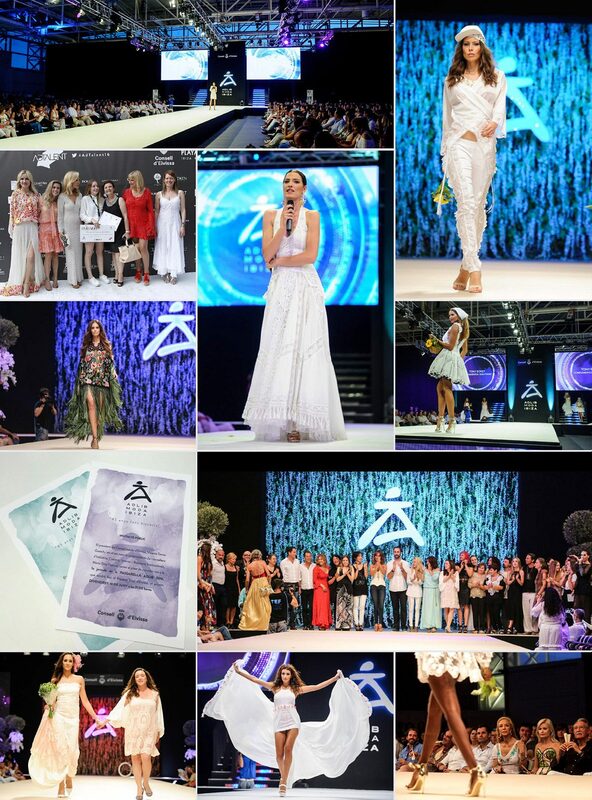 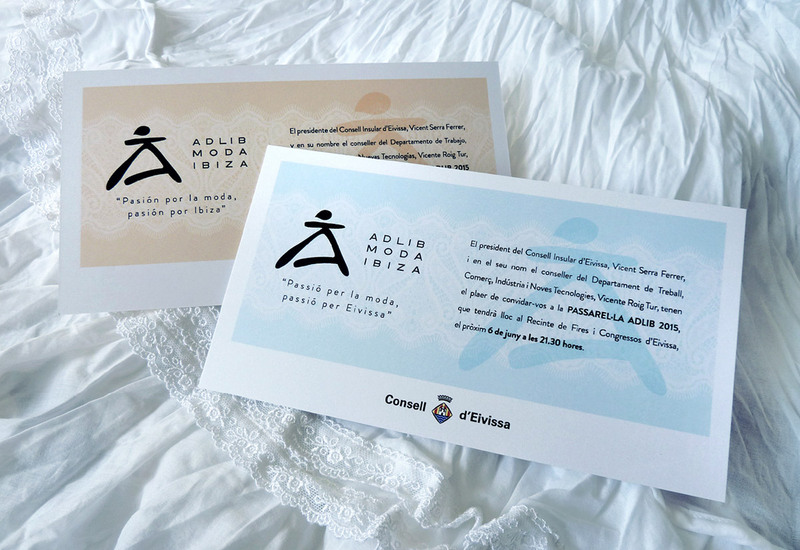 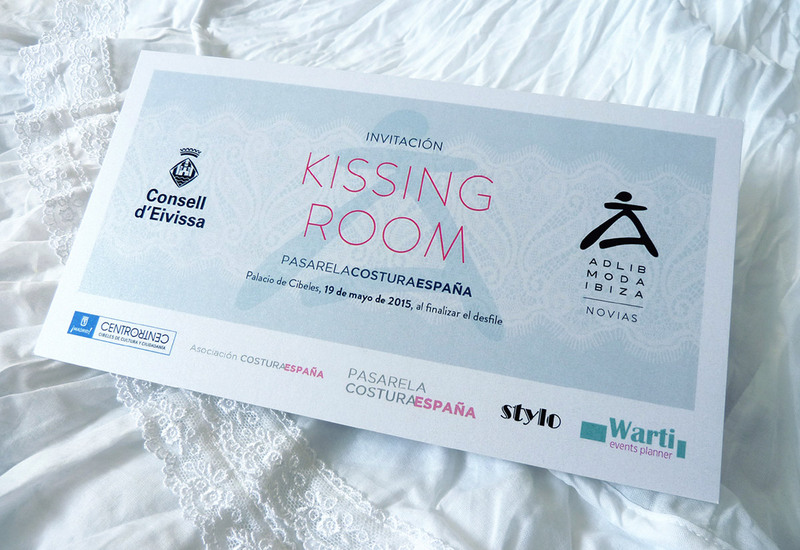 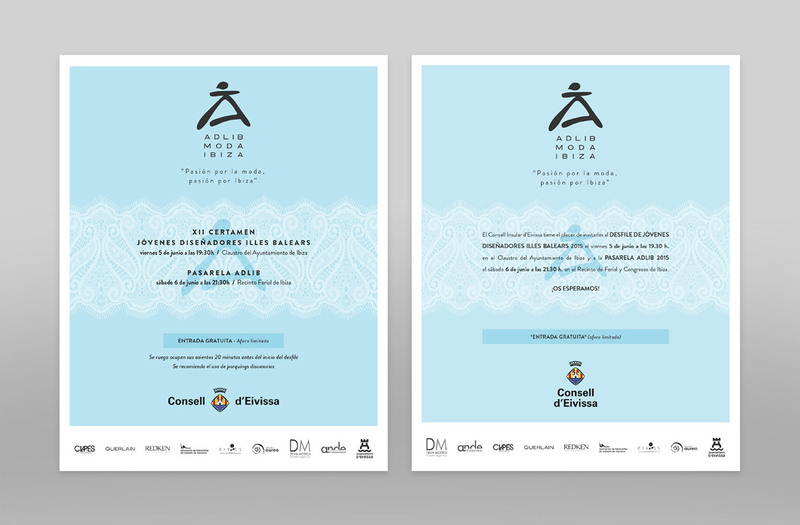 During the years 2014 to 2017 we had the pleasure to deal with the conceptualization, design and development of graphical most graphic materials that have surrounded Pasarela Adlib and Pasarela Costura Spain. 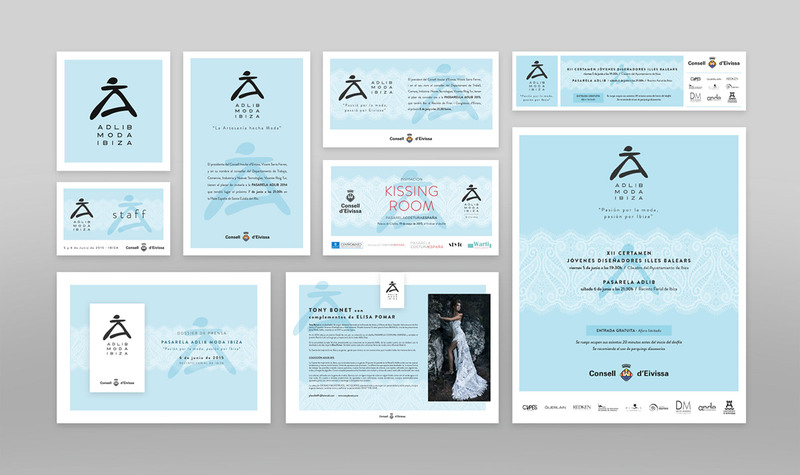 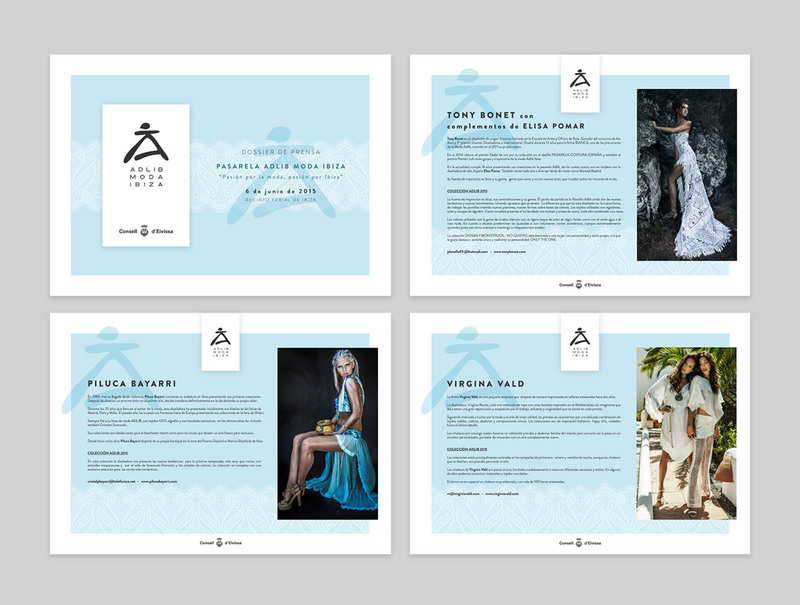 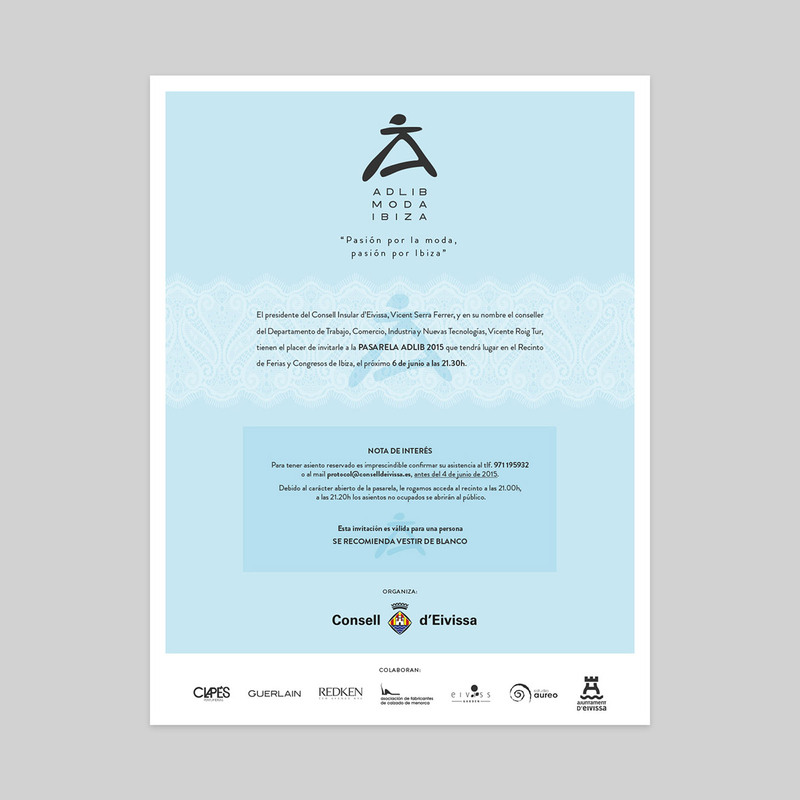 Creating a consistent brand graphic language and applying it to both their printed pieces (invitations, badges, banners, ads, etc…) and some of their digital pieces (emailing, files, etc…).